TaskQue is happy to announce that Branex, one of the leading digital marketing and design agencies with physical presence in myriad locations, has become a part of our TaskQue family. We welcome them to our ever-growing family of TaskQue. TaskQue offers them a new world of opportunities and allow them to unleash their true productivity potential. Branex is one of the leading digital design and marketing agencies that provides creative digital solutions to help businesses thrive in a today’s competitive business world. 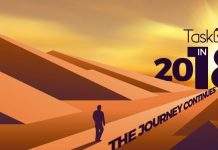 Branex’s attention to design detail, data-driven approach, and result oriented marketing strategies help you stay one-step ahead of the curve. 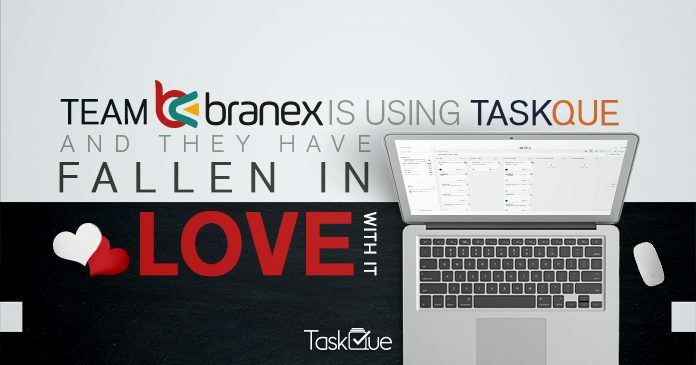 With TaskQue’s host of innovative features, Branex has reaped the benefits of better task management, optimized resource utilization, and improved team collaboration, ultimately translating into higher productivity. 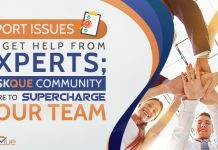 The ability to juggle multiple design projects simultaneously without messing up any one of them is a godsend for design agencies, as they have to contend with hundreds of different projects at a given time. Another great advantage of using TaskQue is that you do not have to tweak your design workflow and map it with software processes. In fact, it is the other way round. TaskQue automatically adjusts according to your workflow. Thanks to its cloud-based disposition, users can access TaskQue from anywhere, anytime with an internet-connected device. They do not have to download or install anything to use TaskQue. This helps you collaborate on design projects with your remote team members. You can even create a To-Do list for personal and professional use with TaskQue. Prevent any design project from falling behind the schedule by analyzing project progress with Summary and glean useful insights to help you complete projects before the set deadline. With slack integration, notifications and mobile apps, now you can stay on top of your design projects even when you are on the move! “Branex had been using many task management/ productivity management software in the past but none of them impressed us more than TaskQue. TaskQue’s innovative features, enhanced customization options, unparalleled accessibility and project tracking make it a complete package, because it covers all bases under a single umbrella.”—James Clark–Marketing Manager at Branex.